 There are four weeks to go until the TVBAwards, the first event of its kind held by TVBEurope and TV Technology Europe. Nine awards will be given across three categories, with an additional four honouring Outstanding Broadcast, Marketing, Sustainability, and a Lifetime Achievement Award, which will be presented to Dr David Wood. The shortlist of nominees has been drawn up, and this week the spotlight is on Workflow, as we profile the potential winners and nominated projects. Up for the Achievement in Post Production award is Audio Post Production with Graham Chapman’s A Liar’s Autobiography, dock 10 with Happy Valley, Imagine Products with ShotPut Pro and The Farm with The Honourable Woman. The TVBAward for Post Production which will be presented to the company performing outstanding and innovative work in the post production workflow (including editing, grading, versioning) of a TV programme or series. Also up for grabs in the Workflow category is the Achievement in Sound award. Gearhouse Broadcast will be considered for the award for The X Factor, NUGEN Audio for Later…with Jools Holland, and Bang Post Production for Sherlock. dock 10 has been nominated again for its work on Happy Valley. The Achievement in Systems Integration gong will be given to a company responsible for building an outstanding infrastructure or workflow in support of a TV broadcast. The Danish Broadcasting Corporation have been nominated for DR TS Infrastruktur Mediearkiv/Quantum. The solution was implemented by the broadcaster to provide a foundation for managing and preserving a multi-petabyte digital asset library. UK Education catch-up TV service has led to the Cambridge Imaging Systems’ nomination, while Avid is also in the running for its work with BT Sport, as well as Nativ, which helped ITV Production achieve its modernisation goals. The winning companies will be recognised on 23 October at the Hilton London Wembley. The night will open with a drinks reception, followed by dinner and the awards presentation, and wrapping up with an after party and networking opportunities. Tickets for the black tie event are available now!